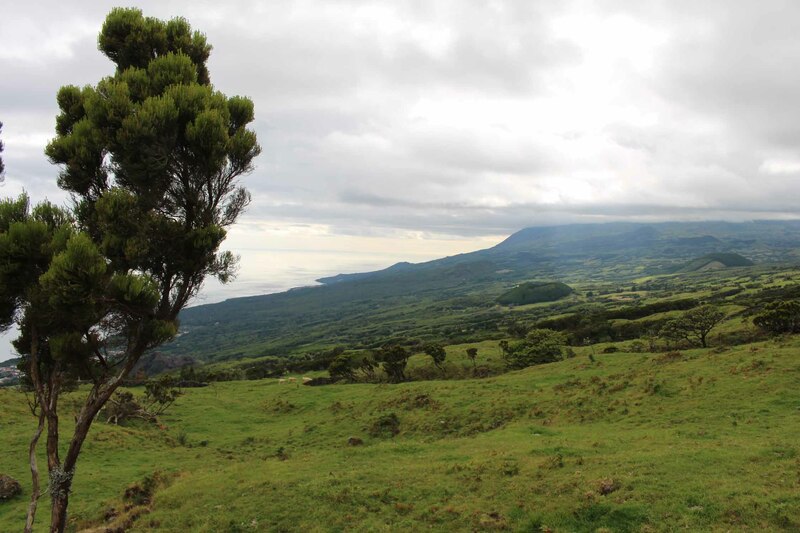 Landscape on the heights of Lajes do Pico. The temperatures in the Azores vary between 14°c in winter and 23°c in summer. But there are numerous microclimates.